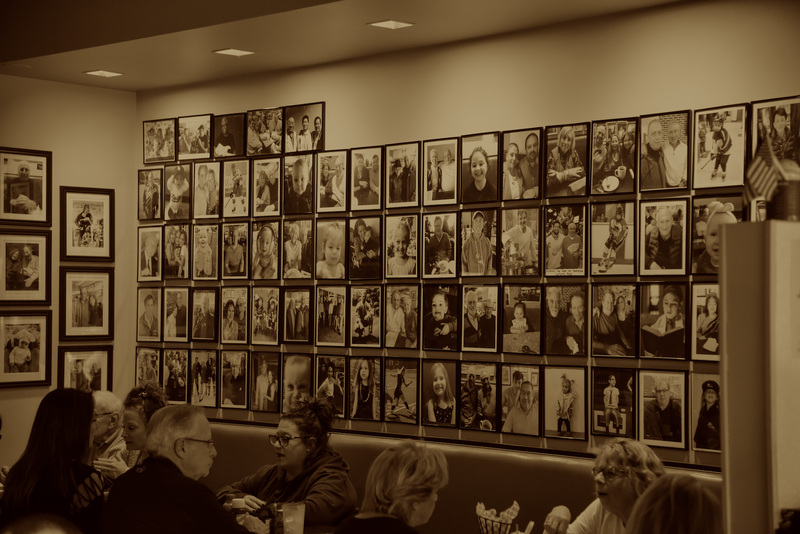 Brooklyn's "Wall of Fame" is comprised of so many of our celebrities who visit us regularly...our Friends and Family! 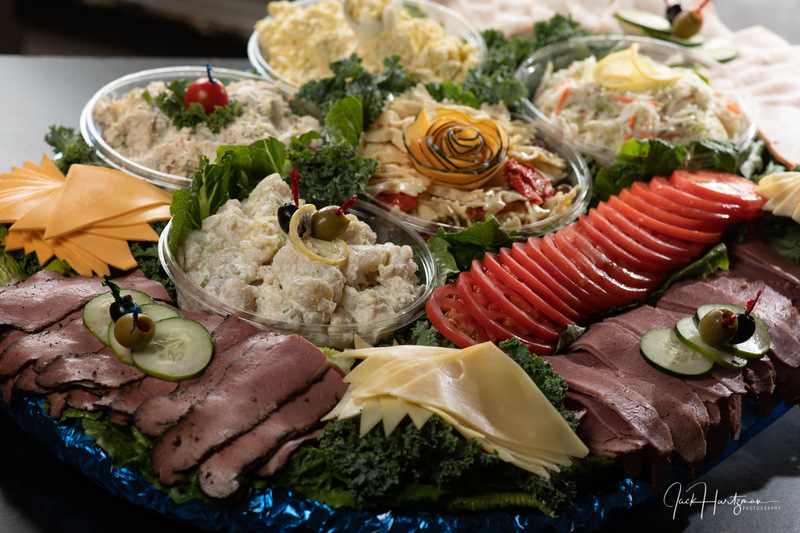 Our catering department provides custom platters from 10-100 and for any occasion or holiday. Wide selection of salads, home-made meats and fish. Unmistakably a true deli atmosphere. We open at 7 AM 363 days a year and look forward to serving you for breakfast, brunch, lunch and dinner. 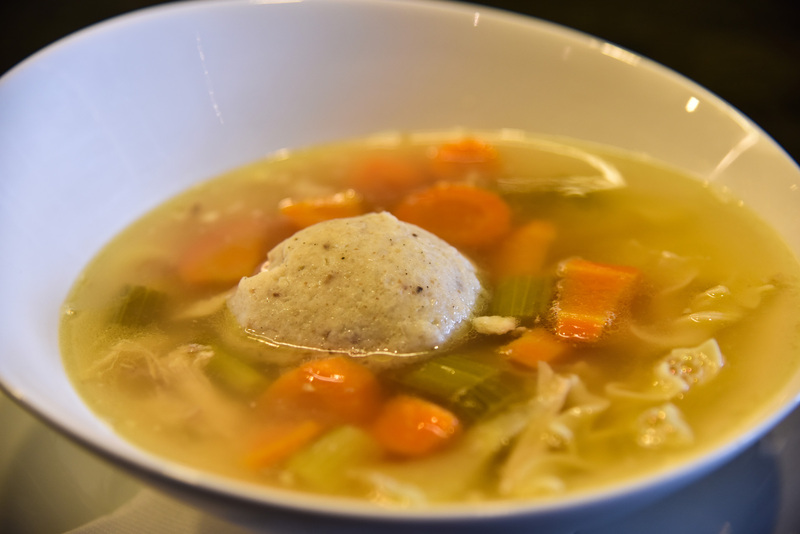 Chef Guy Brandt makes our "signature" chicken soup (with or without the matzoh) fresh daily from scratch...starting with lots and lots of chickens. All our orders are cooked upon order. We pride ourselves on our food, service and atmosphere. Family owned and operated in Potomac, MD. Guy Brandt and his kitchen serve all of their meets prepared "in house." 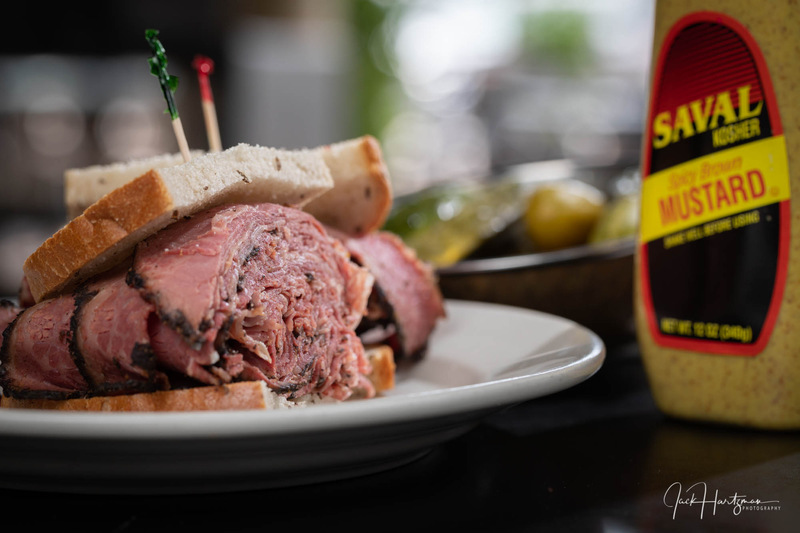 At the heart of every great deli are quality meats. 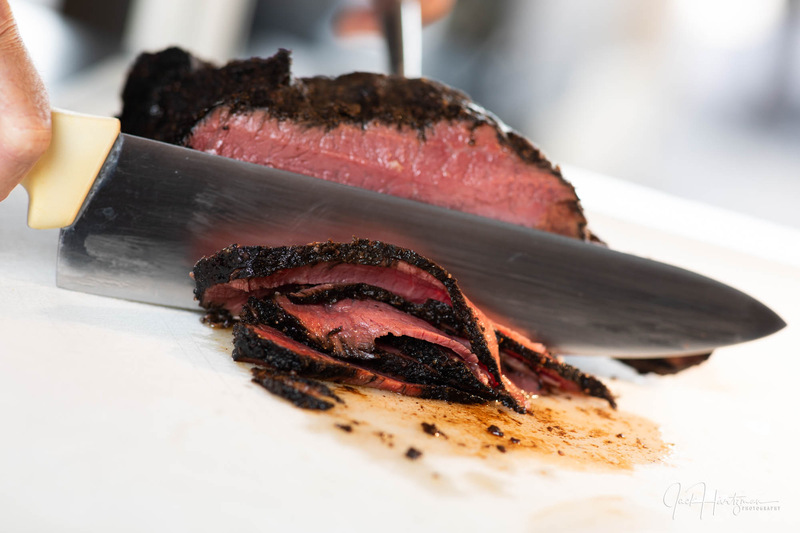 All of our meats are cooked in house and cut to order! We open daily at 7 AM for breakfast or come for brunch. Outdoor seating weather permitting. Our specialty sandwiches and salads are home made in house. We use the finest ingredients and to your specifications! 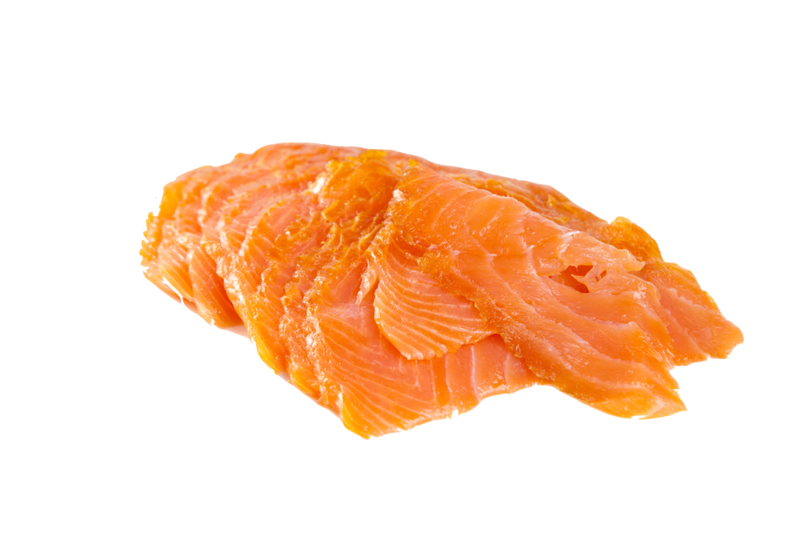 Nova is our most popular (and tastiest) salmon and appears most often on platters or with cream cheese and a bagel. Nova is cold-smoked and has become the mainstay of lox-lovers. 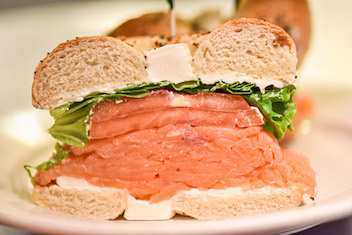 It smooth and creamy texture is different than its belly-lox cousin – the salt cured version. Say that 3 times fast! Our bagels arrive fresh daily from Bethesda Bagels. We feature their award winning artisan bagels in our sandwiches, platters or simply just plain. Toasted, cream cheese…whatever your pleasure! 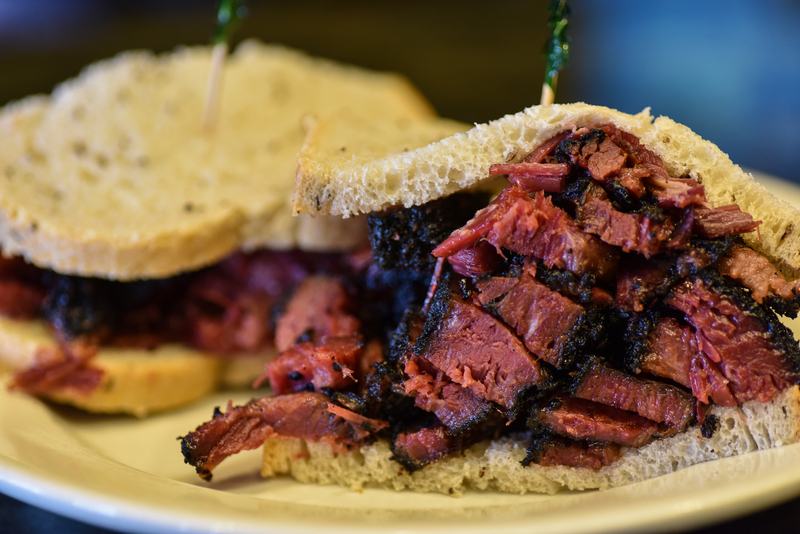 Brooklyn deli has some of the best sandwiches in the area. Highly recommend! Staff is friendly, has a local feel, and never disappoints! The Deli certainly knows how to smoke their meats. Huge portions and the liver sandwich was outstanding. A busy place on a Sunday afternoon. 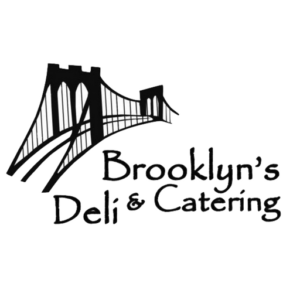 I’ve ordered large platters from Brooklyn Deli many times for big parties and Brooklyn has always delivered. One quick phone call and they always get the order right. Delivery on time - every time. Platters look great and have all the utensils and condiments needed. 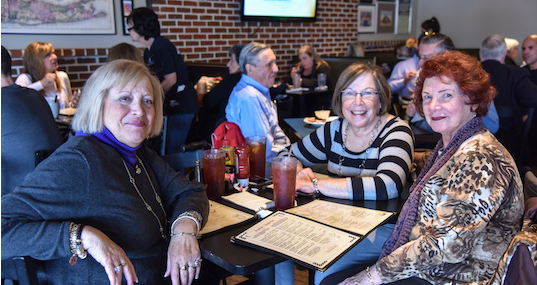 Come visit with friends and family in our main dining room, opening at 7 AM every day for breakfast, brunch, lunch and dinner. 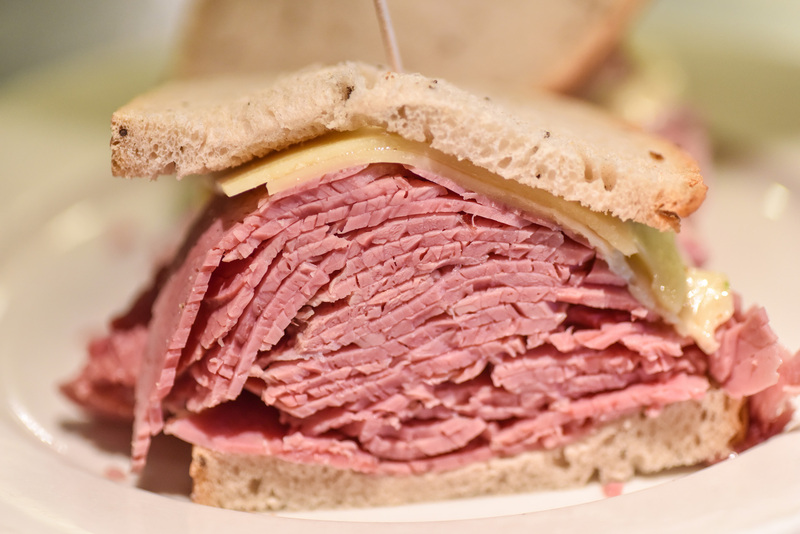 It’s a deli atmosphere focusing on fun and food. Our 60″ TV is always on featuring our local teams. 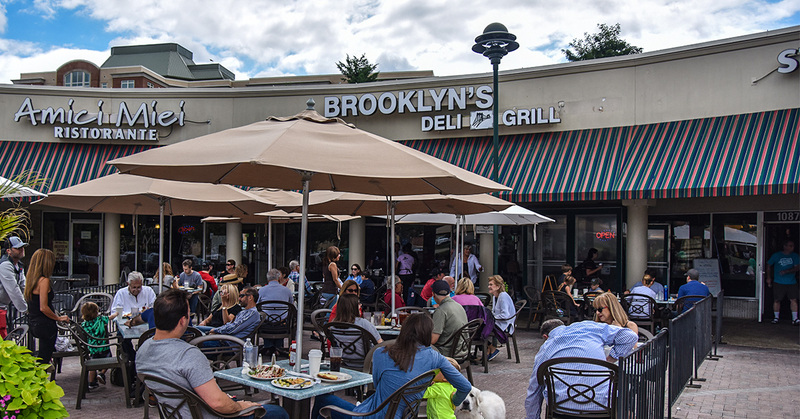 Our outdoor patio seating doubles our serving space. Enjoy a bright sunny day with your friends (doggy friendly), family or colleagues. Open weather permitting. If you have something nice to say, please tell others. If we did not meet your expectations, please tell us! Guy Brandt has been in the food business for 30 years after pursuing a career as a percussionist. 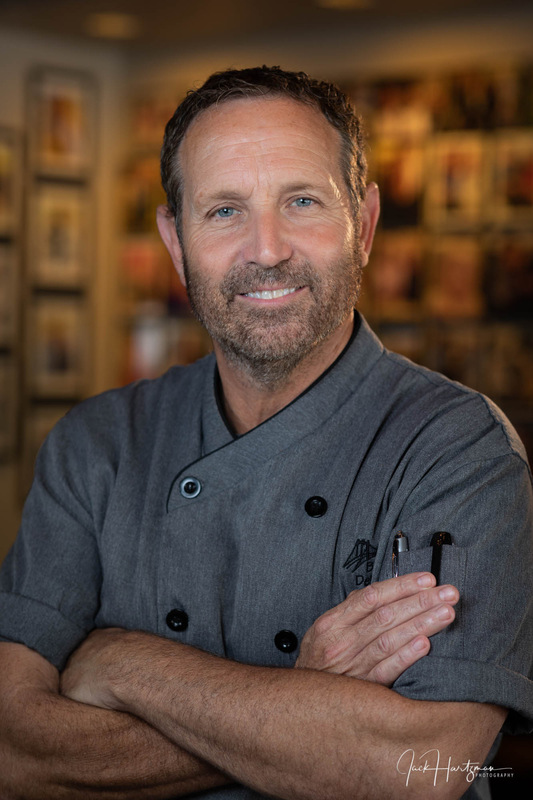 In the food service industry he found a place to utilize his creativity and love of people. Guy first got his start in fine dining with The Kings Fare Group (City Lights and The Brass Elephant) out of Baltimore, MD. He worked under French chef, Andre Garmard for 8 years. His interest peeked in the deli business while working with his cousin at Celebrity Deli in Rockville. Guy took the leap in opening Brooklyn’s Deli and Catering in Rockville in 2004. This location was a huge success, but he was looking to expand his operation. In 2010, the Potomac Woods location provided an opportunity for growth. For the past 8 years Guy has been fortunate to bring aboard Ibrahim Karama who worked as a chef at the Hilton and Charles Slaughter GM Of Fontina Grill in management. Guy loves talking to his customers and meeting new ones! He will talk everything from food, to his Jewish heritage and his love of sports (all Capitals, Skins and Nats). 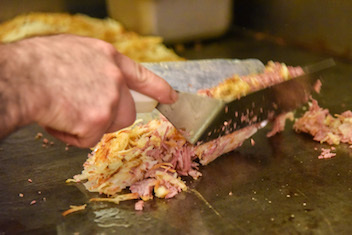 More than likely he will be having you try his latest special or a slice of hand carved pastrami !